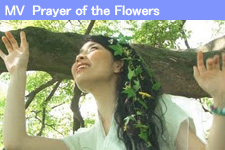 Rev.Suzue was born in Sao Paulo, Brazil, and raised in Tokyo, Aomori and Kobe, Japan. 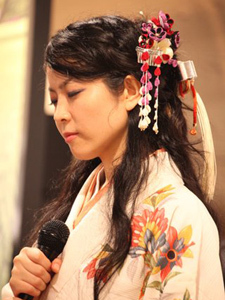 In 2002, she released her first album,"Umashiashikabi", which received critical acclaim in the press. 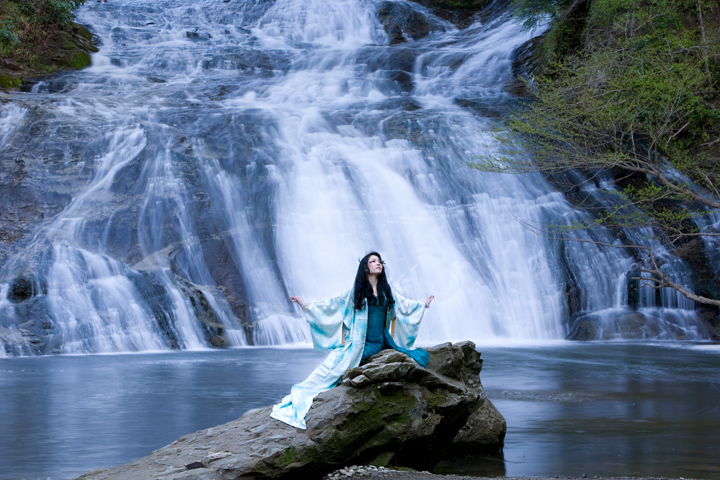 In January 2006, she moved to New York as a goodwill ambassador priestess to propagate Japanese Shinto culture. 2007, She held the recital in Carnegie Hall (NYC), The audience were standing ovation and admired. 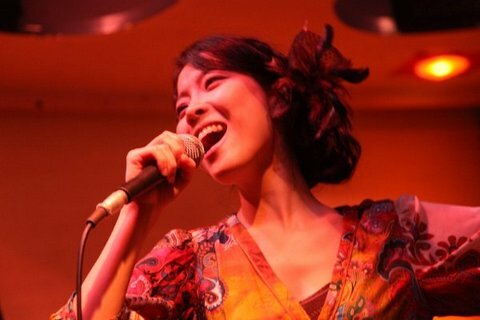 it proved that there is no border in her musicality. 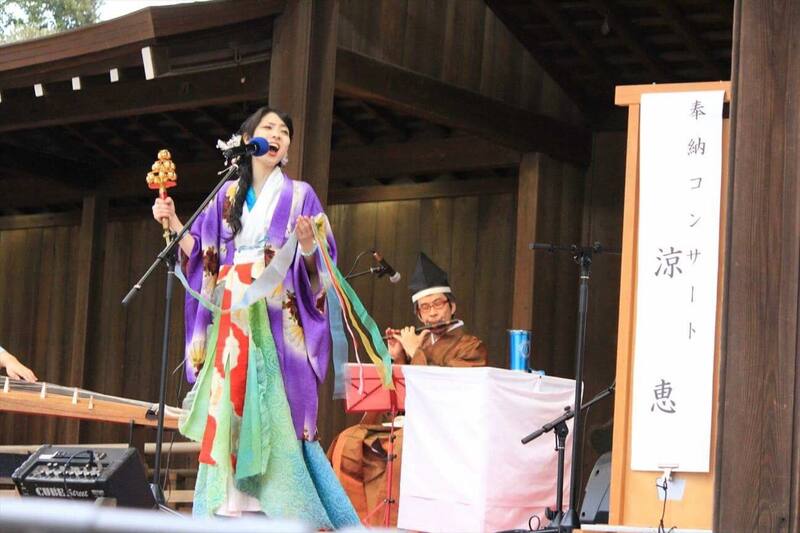 Her concert was successful also in Brazil, Russia, China and Thailand. 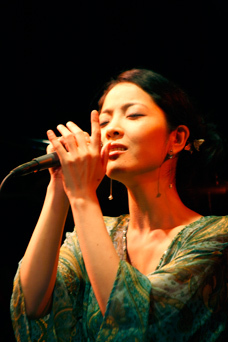 She collaborated as a singer on the new album of the Grammy-nominated world-music group 1 Giant Leap, entitled " What About Me? 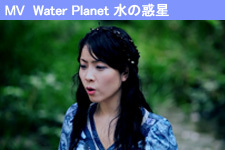 ", which released worldwide in the summer of 2008. 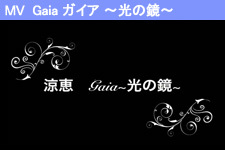 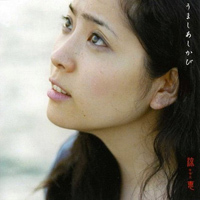 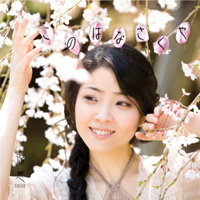 She released her 2nd album,"Konohanasakuya", in 2009. 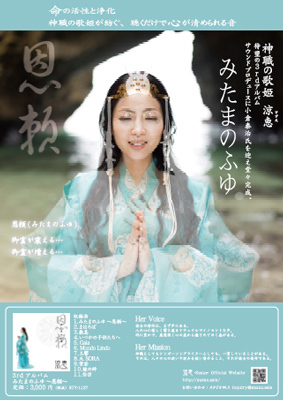 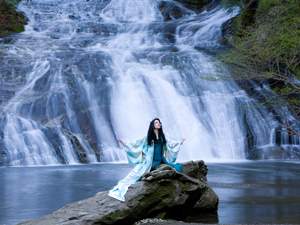 Inspired by her poetic interaction with mountains, rivers, flowers and trees, she sings about the relationship between nature and humans, as well as the inner dimensions of human nature, so as to kindle in the people of Japan and around the world a sense of awe and appreciation for life. 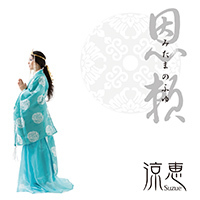 Copyright © 2009-2017 涼恵-Suzue- All Rights Reserved.